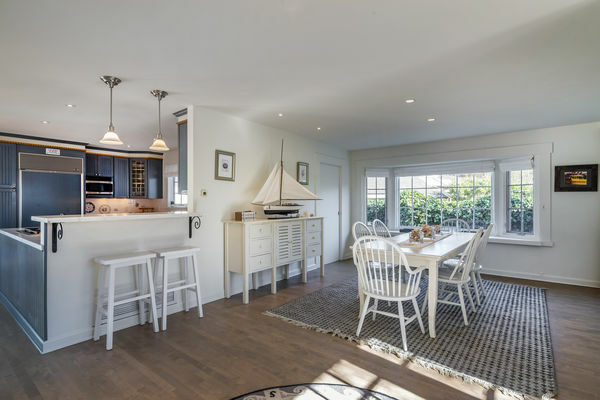 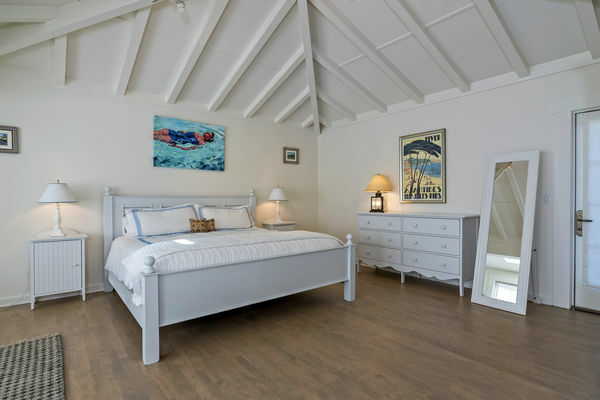 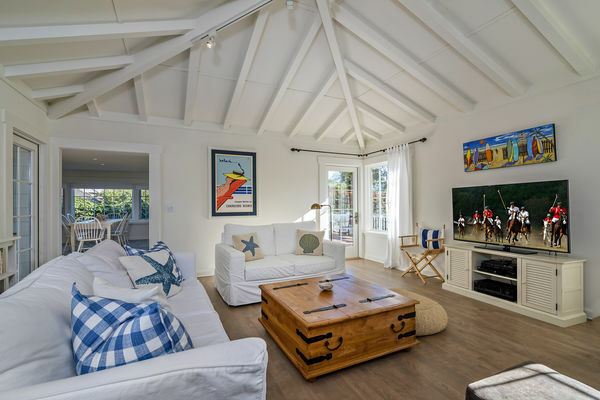 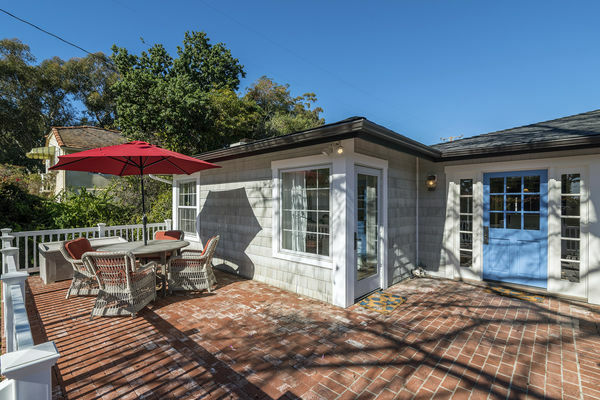 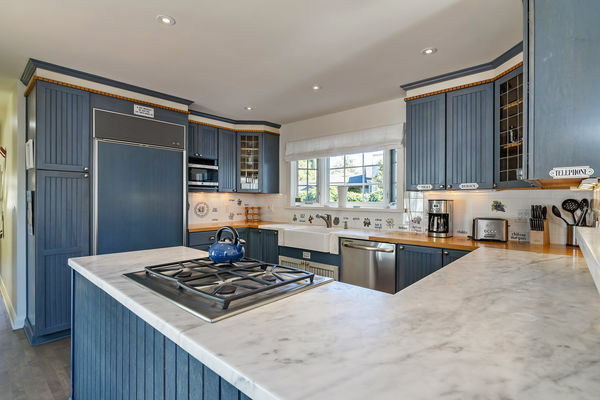 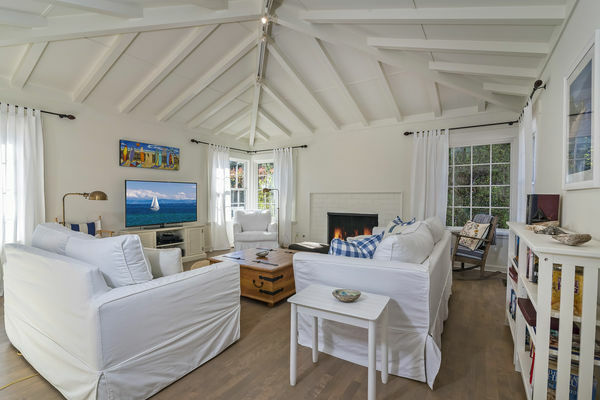 Located just one block from the famed Butterfly Beach, this Cape Cod style home is an idyllic beach getaway for any family or group of friends looking to experience Santa Barbara in absolute style and luxury! 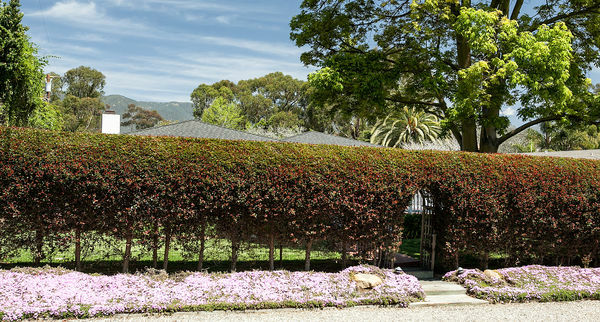 Imagine being walking distance via a tunnel bridge that is 100 yards from the house, to the lower village of prestigious Montecito. 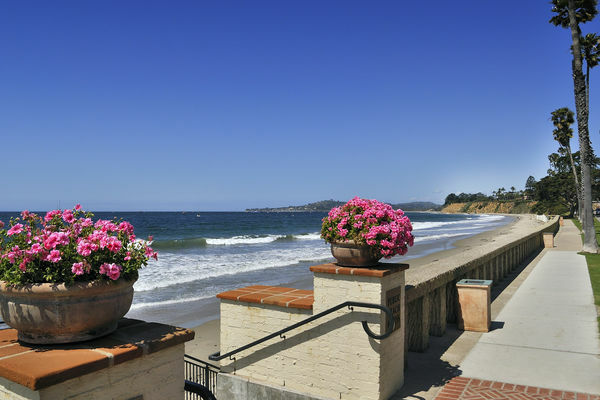 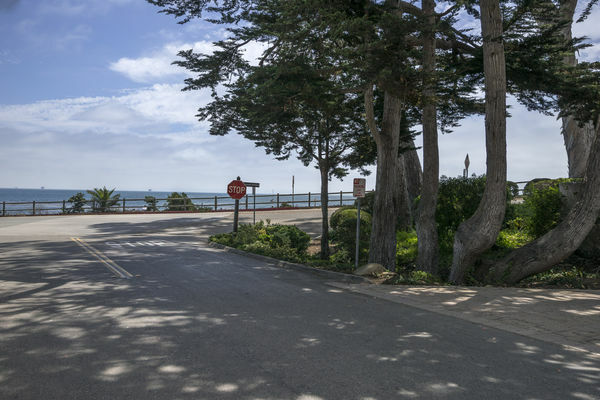 This area of Montecito is where you will find some of the best restaurants and shopping that Santa Barbara has to offer. 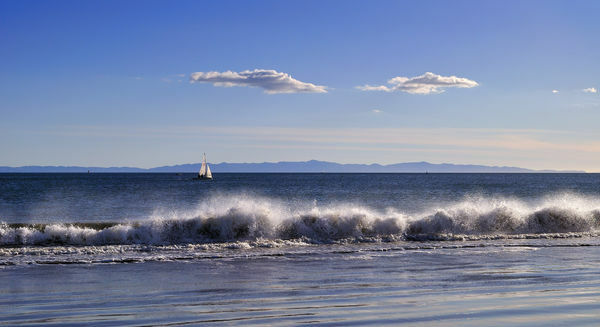 You are also just a 5 minute walk to the beautiful Four Seasons Biltmore and will be just a few miles from downtown Santa Barbara. 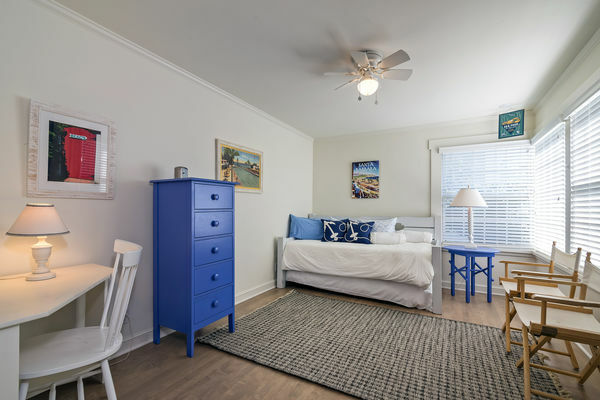 The bright and cheerful home includes 3 bedrooms and 2 bathrooms. 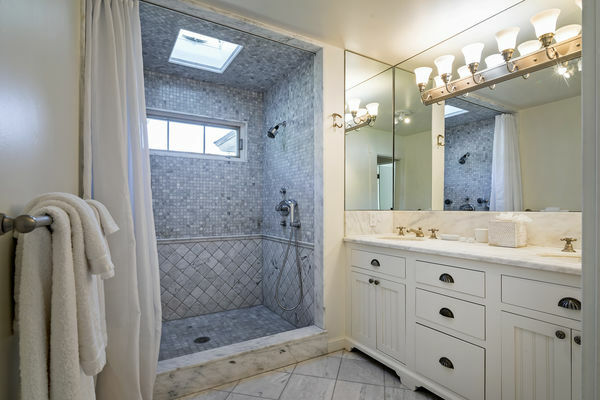 The master bedroom has a California king-size bed, a beautiful bathroom with double sinks, a walk in shower and Carrera marble throughout. 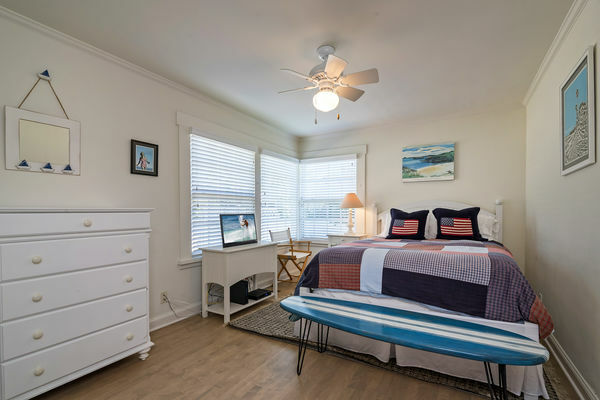 The first guest room has a queen-size bed, and the second guest room has two twin beds. 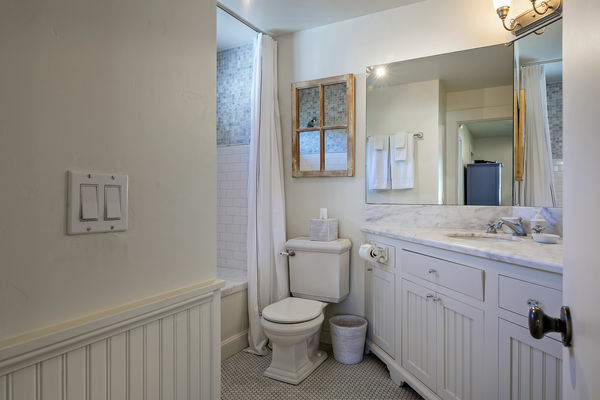 Both guest rooms share a large bathroom with a tub and nice finishes. 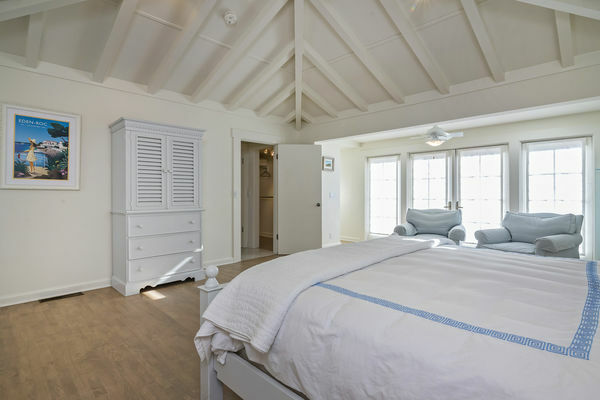 There is a beach themed décor throughout the home and all of the furnishings are nicely appointed. 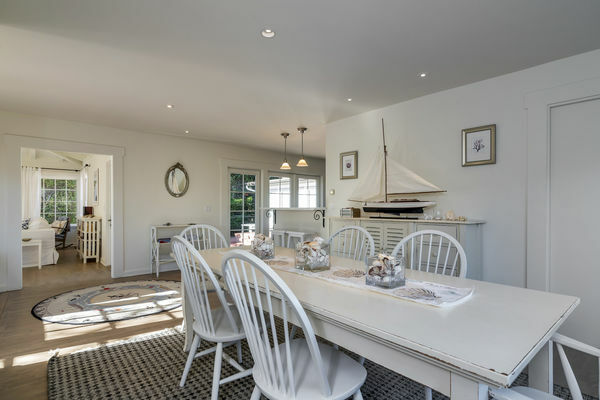 The home also boasts a large dining room with seating for 10, maple hard wood floors throughout, French doors, skylights and a living room with cathedral beam ceilings and a marble fireplace. 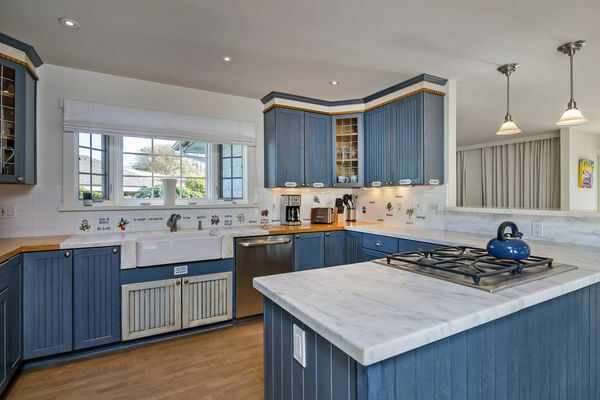 The kitchen has custom cabinetry, stainless steel appliances throughout and is stocked with everything you would need for a gourmet meal. 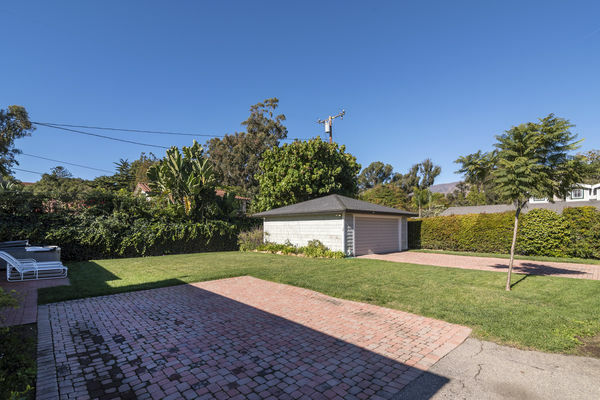 This home is perfect for entertaining with a central brick courtyard that has a gas line BBQ and outdoor furniture for your enjoyment. 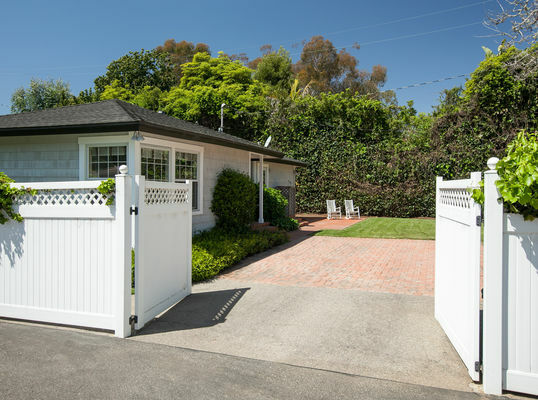 There is also a front porch terrace that is made private with large hedges that surround the perimeter of the property. 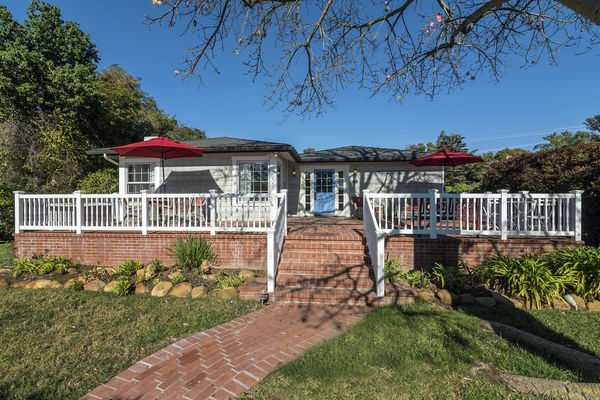 Guests are sure to enjoy the colorful landscaping, roses, lawns and gorgeous mountain views that this property offers. 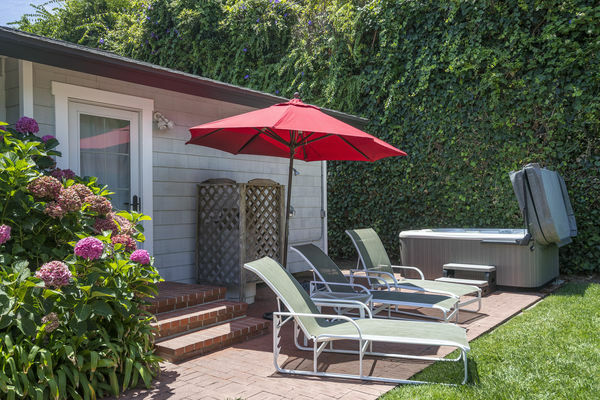 After a long day at Butterfly Beach, you can rinse off in the outdoor shower and enjoy a soak in the hot tub. 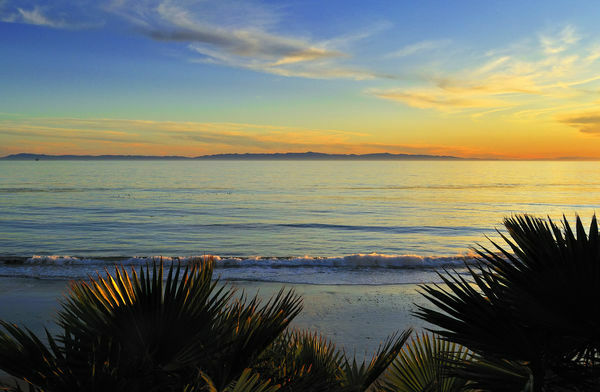 The Butterfly Beach Retreat offers everything you need and more to have a luxurious and memorable vacation in beautiful Montecito and Santa Barbara Vacation Rentals’ Concierge Service is available as well as numerous other services to assure that you will have the experience of a lifetime in beautiful Santa Barbara.